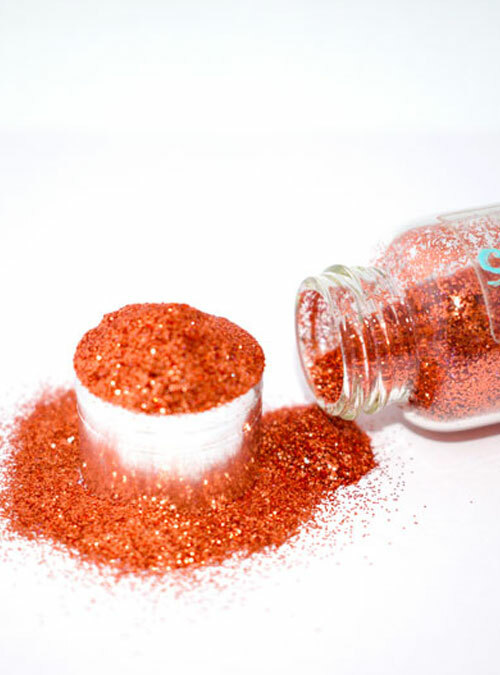 Blaze is a bright burnt orange ultrafine glitter for statement nails. 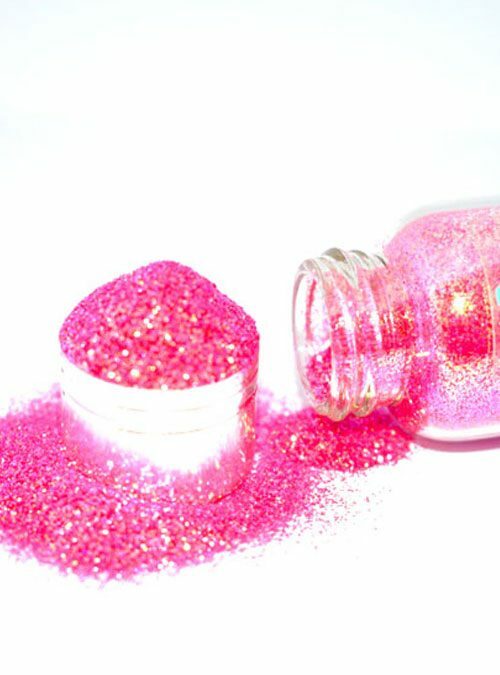 Blaze is a bright burnt orange solid ultrafine glitter for fantastic statement nails. 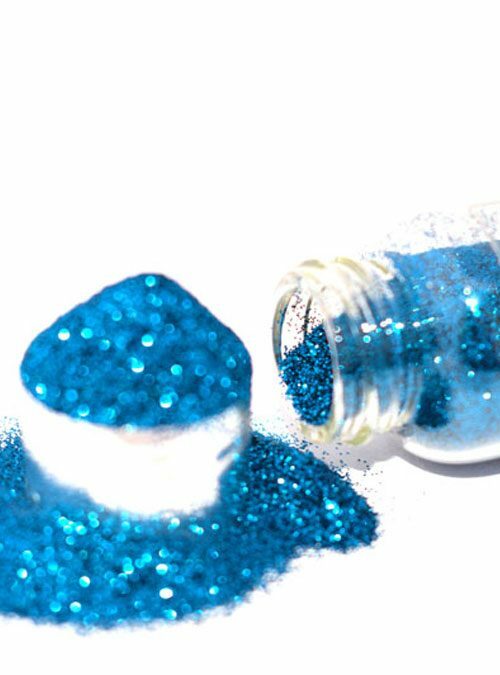 Blaze can be used in many ways from applying or mixing into gel & acrylics or simply used with polish. 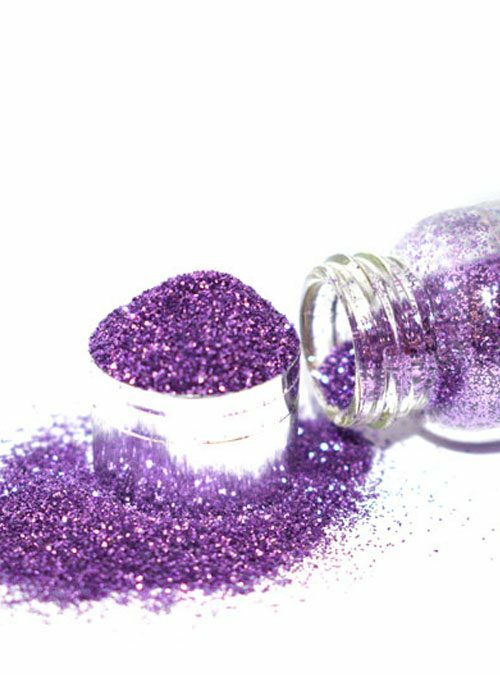 Blaze is supplied in bottles that contain 10g of glitter.